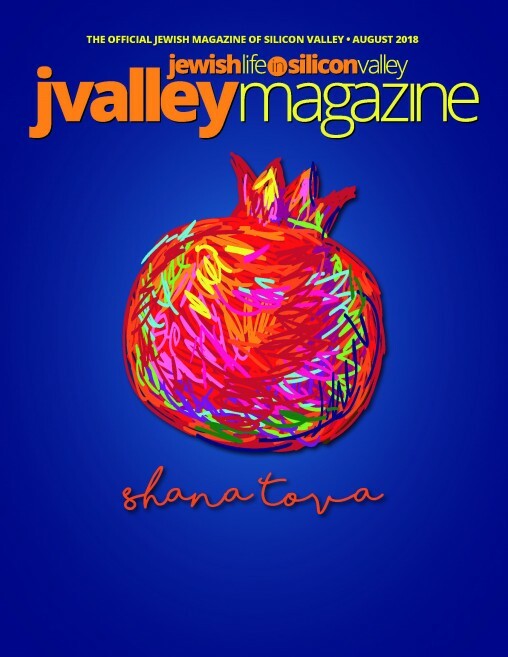 Click to download the February 2019 issue of JValley Magazine. 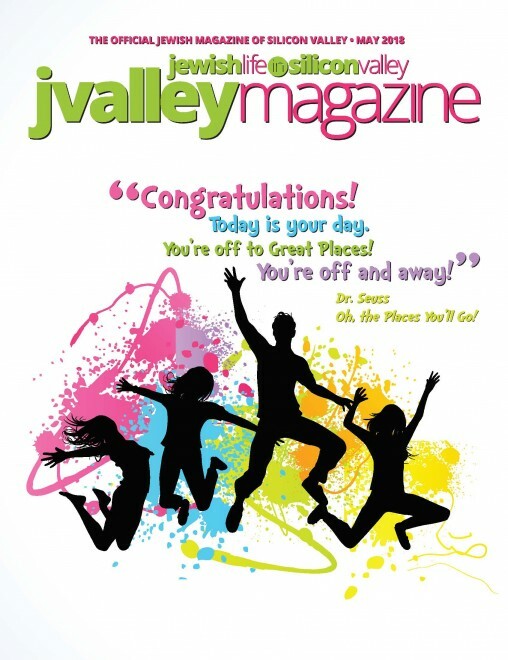 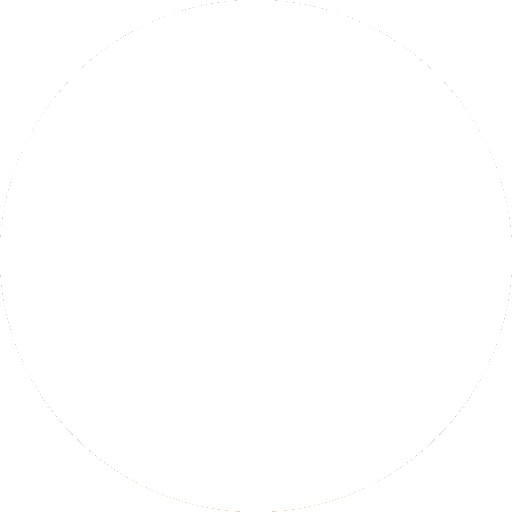 Click to download the August 2018 issue of JValley magazine! 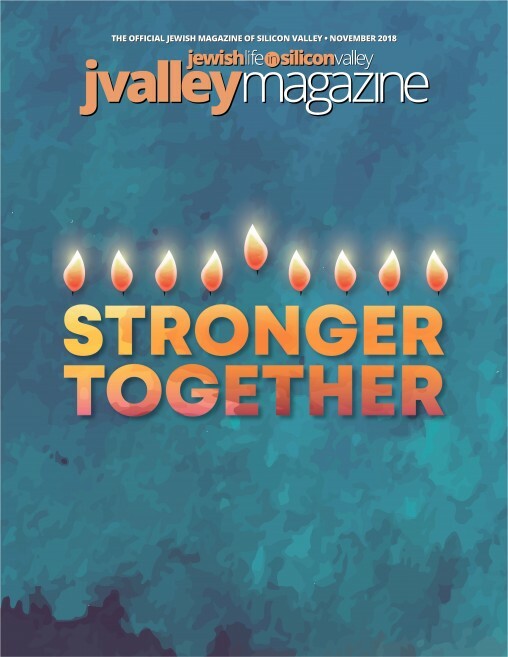 Click to download the November 2018 issue of JValley magazine. 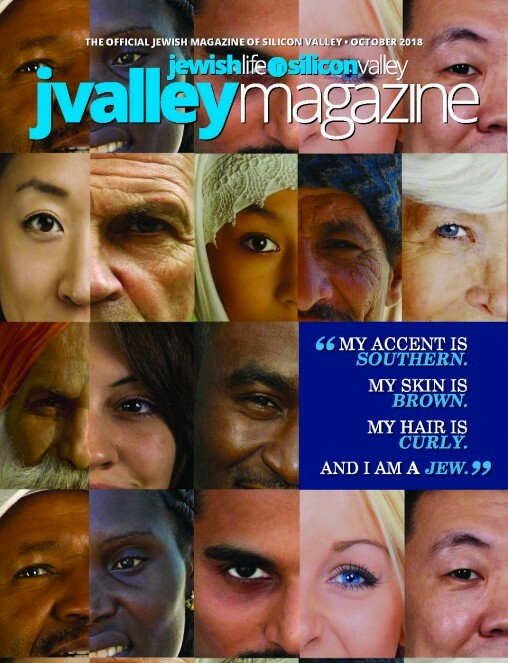 Click to download the May 2018 issue of JValley Magazine. 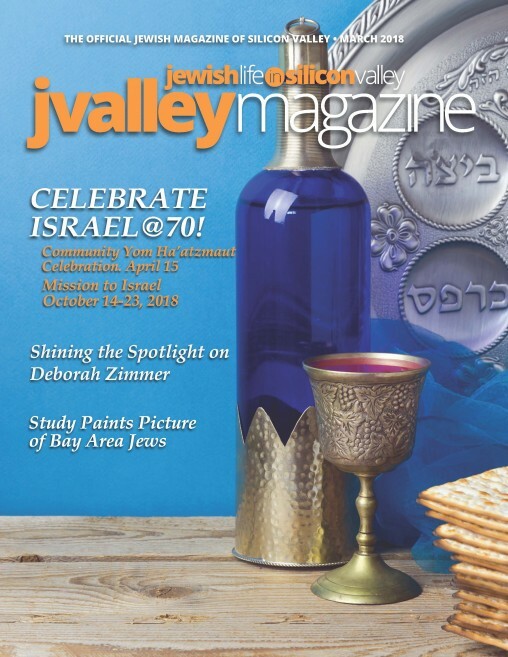 Click to download the October 2018 issue of JValley Magazine. 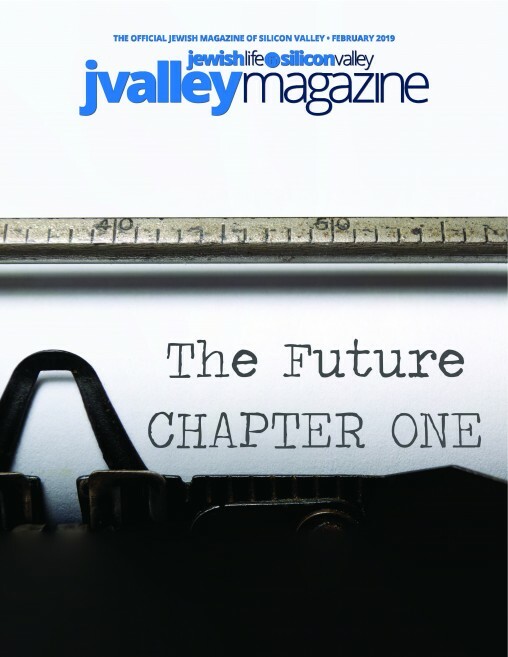 Click to download the March 2018 issue of JValley Magazine.